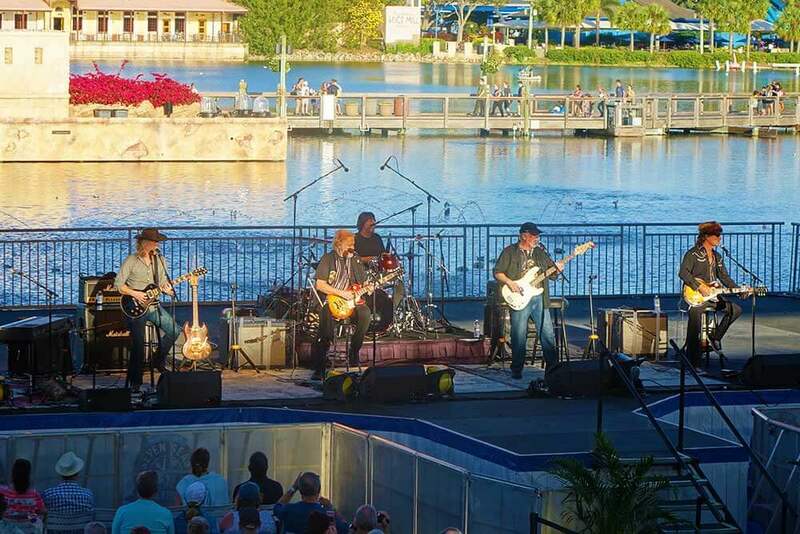 SeaWorld Orlando's Seven Seas Food Festival splashed onto the scene three years ago with amazing food, drinks, concerts and more entertainment. It's back again for 2019 every weekend between Feb. 9 and May 5. 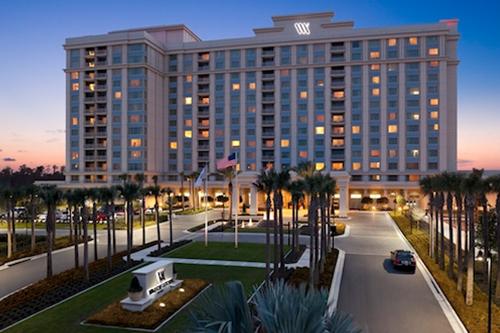 New this year, the festival will also be available to guests Friday evenings from 4 p.m. to 9 p.m., beginning Feb. 15. Throughout the park, there are numerous food and beverage locations featuring global cuisine, craft brews and specialty cocktails. 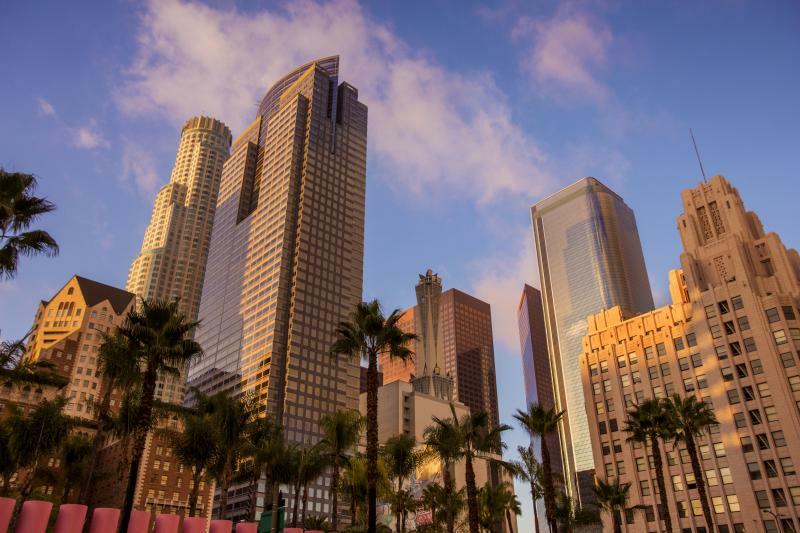 The event also includes fun concerts and typically gorgeous weather ... what more could you ask for? With a collection of booths highlighting seaside culinary styles from around the world and top-of-the-line entertainment, you have a theme park vacation win-win. Not to mention, all of this fun is included with regular park admission! We're so hoppy this festival is growing, and there's still plenty of time for you to check it out! 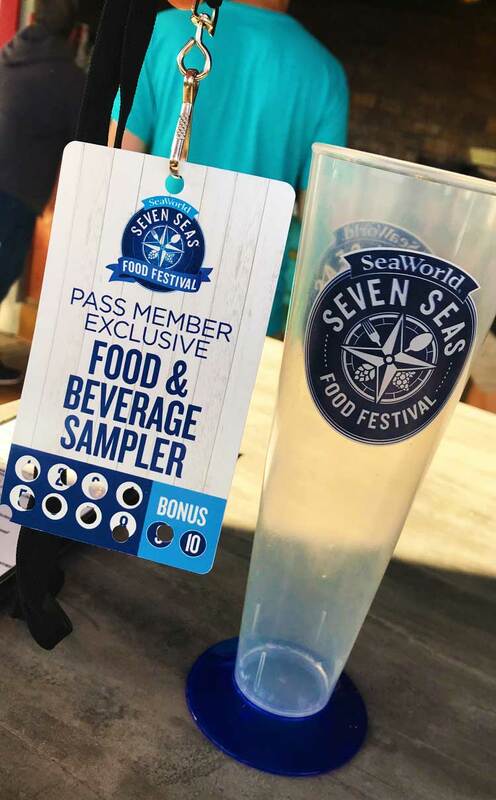 Your resident event planning and reviewing expert is here to share our highlights and tips from SeaWorld Seven Seas Food Festival 2019. 1. The food, of course! 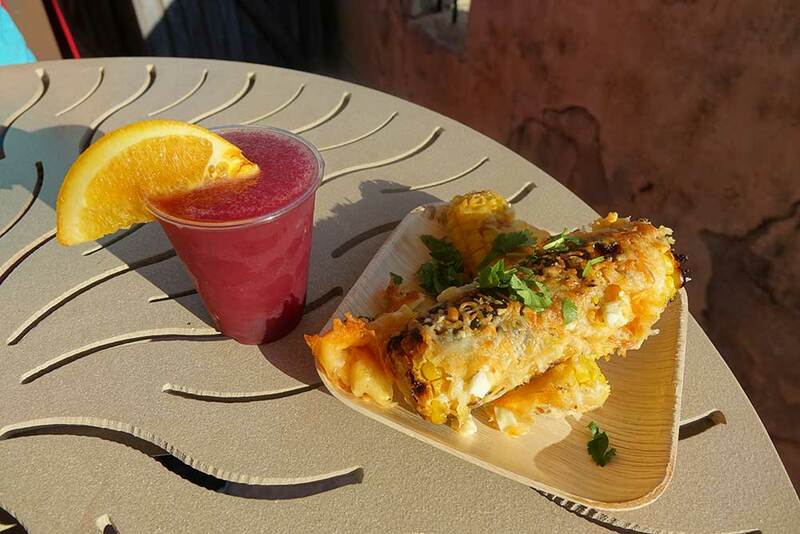 We think SeaWorld's Seven Seas Food Festival is on par with Epcot's many food and beverage events. The selection is outstanding, and prices are fair considering the nice portion sizes. While we aren't normally very food-venturous froggies, when we last visited we took a walk on the wild side and didn't come across a single item we didn't love. We're looking forward to seafood such as the Sea Scallops Provençal, and delicious meat such as the Cinnamon Slow Roasted Pork Belly. You can't go wrong. And don't get me started on desserts — Hawaiian Pineapple Dream Cake, anyone? 2. ... and the drinks! No kidding — SeaWorld is officially my favorite place for "adult" beverages. There are plenty of other yummy concoctions on the fruity side, such as a watermelon lime margarita. If cocktails aren't your fancy, hop in Leap's footsteps by sipping on the seemingly infinite number of craft beers throughout the park. There is plenty of wine to choose from as well, plus specialty booths offering sake and tequila tasting. There are new tastes for everyone to enjoy, even your picky tadpoles. 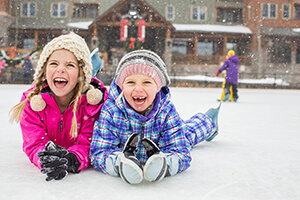 Play it safe with the All-American Market, where our tadpoles enjoyed the Bacon Hot Dog Slider ... or think outside the box with something exciting they're sure to love, such as the Bingsu Salted Vanilla Ice Cream from the Asian Market. 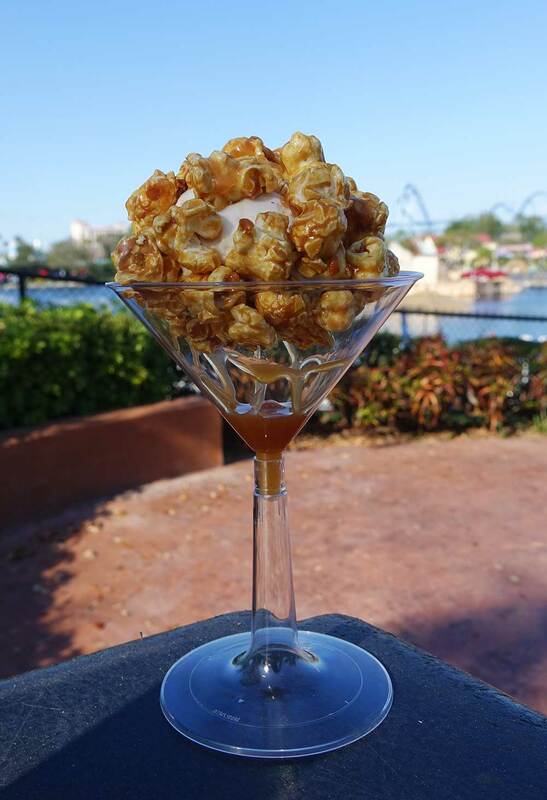 (This caramel popcorn-topped dessert was one of my past favorites.) There are tons of options to expand their horizons and help them learn about food in different cultures! Every Saturday and Sunday throughout the Seven Seas Food Festival, Bayside Stadium hosts awesome concerts fun for the whole family. So far, all of the performances announced are taking place at 6 p.m. unless otherwise noted. Throughout the day, smaller bands and performers can be found throughout the park as well. Be sure to stop by and enjoy between snacking! Orlando Harley-Davidson returns once again as a sponsor for the event, and we look forward to to seeing some of the hottest vehicles in town. Leap and Tad loved snapping selfies with the cool cars and motorcycles at special photo spots throughout the festival area, and we'll have to see if they return again. We even got to see a Back to the Future-style ride from the Delorean Club of Florida. This was a fun addition to an already awesome event. 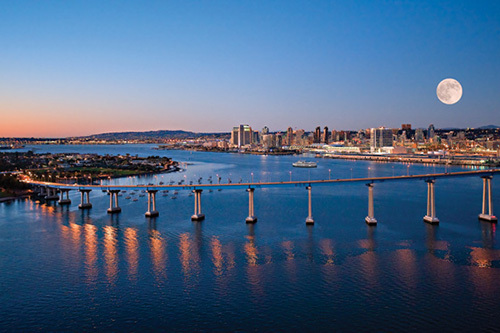 Use your event guide to navigate. We're used to simply grazing through food booths at festivals like this, but with such a wide array of options, we wanted to plot our selections ahead of time! 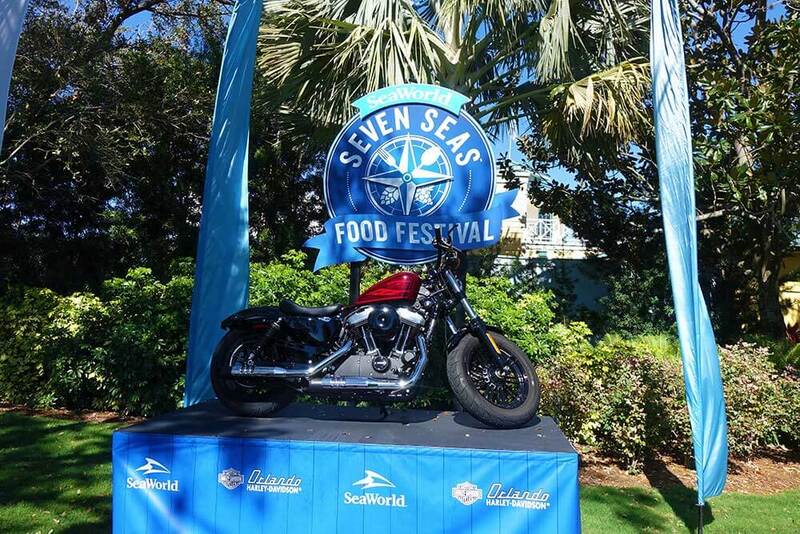 Luckily, the Seven Seas Food Festival is super well-organized. Booths are numbered and go in order along the park pathways, with corresponding information in the event guide. The event guide even shares photos of select items to help you get a visual of more unique selections. Oh, and we love that the guide shares information in both English and Spanish! Purchase (and share) a sampler lanyard. 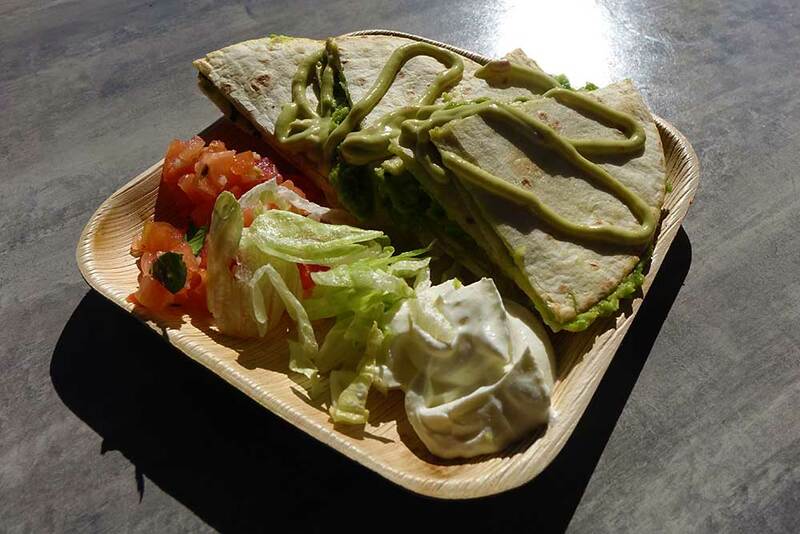 The 15-item sampling package is great to share among your frog squad at the Seven Seas Food Festival. There is also a 10-item lanyard that can be purchased. Note that you must be 21 years of age or older to purchase and/or consume alcoholic beverages, and each redemption requires a valid photo ID. The sampling lanyard grants you full-size small dishes, and sampler versions of larger plates per punch. The lanyard is a great value and makes your day easier! Simply cash in your "punches" at the register instead of having to bother with pulling cash or a card out at each booth. Know what to use it for. We preach this often when discussing food-centric events, but we toadally believe in sharing! It's easier (and more fun) to adventure with different flavors when you share as a group instead of committing to an interesting item on your own. Plus, sharing allows you to try more flavors before getting full! 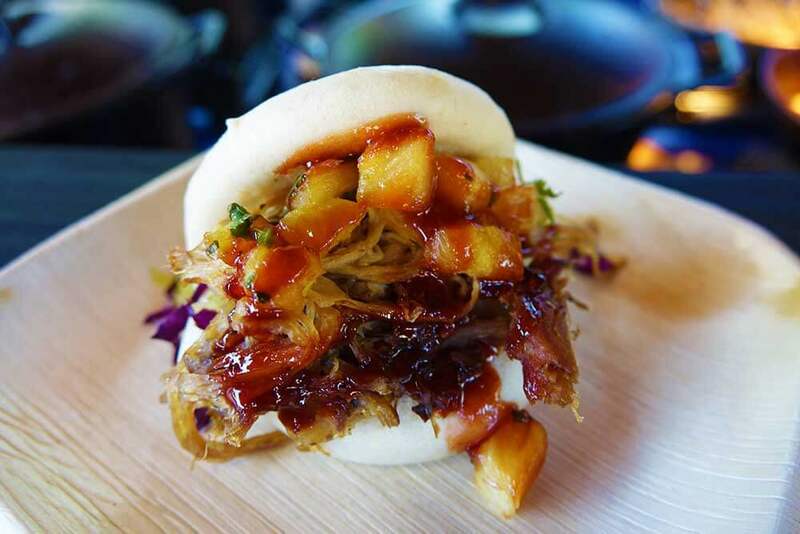 You'll want to taste a ton at the Seven Seas Food Festival, so this is the perfect approach. Make the most of the concert time. If you're interested in the performing acts, be sure to arrive at Bayside Stadium approximately 30 minutes early for lower level seats. You can bring in food and drinks, so collect some snacks and use this time to sit and enjoy. If you don't want to spend time waiting, you can usually find upper-level seating right at showtime. Another option is reserved concert seating starting at $10, with front row starting at $50. Concerts aren't your thing? No worries. While everyone is grooving to the evening's act, use this time to hit up food booths and rollercoasters with lower crowds in the parks. 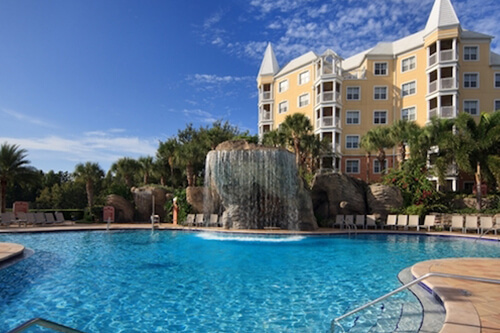 As you wine and dine your way around the park, make sure to stop by the many animal habitats for up-close encounters with an array of marine creatures, such as dolphins, manatees and more. 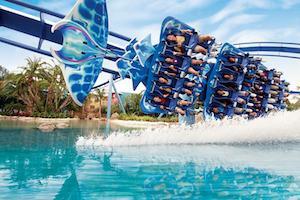 Get your thrills on SeaWorld’s coolest coasters, including our personal favorite, Mako. 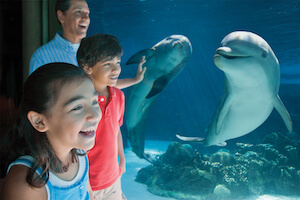 SeaWorld Orlando’s attractions and shows operate throughout Seven Seas Food Festival, so you're sure to have awesome, action-packed day (or days) at the park. 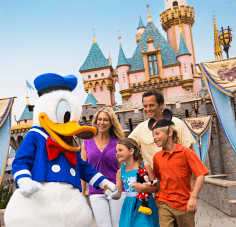 Don't forget that all of this fun is included with general park admission, so buy our discounted tickets for your frog squad now and hop on down to Orlando for SeaWorld Seven Seas Food Festival. 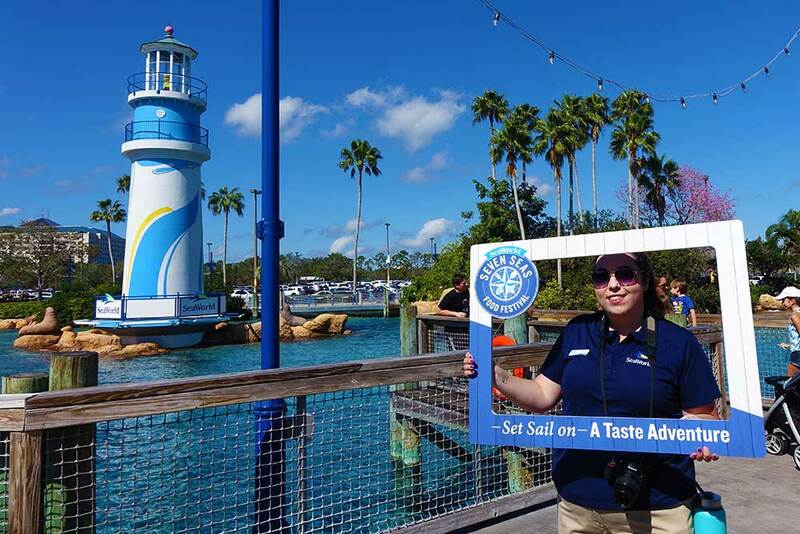 Get ready to set sail on your taste adventure and share your favorites with us in the comments. Are these included in the all day dining deal? Or are these separate foods that come out at 4:00 that you purchase separately? 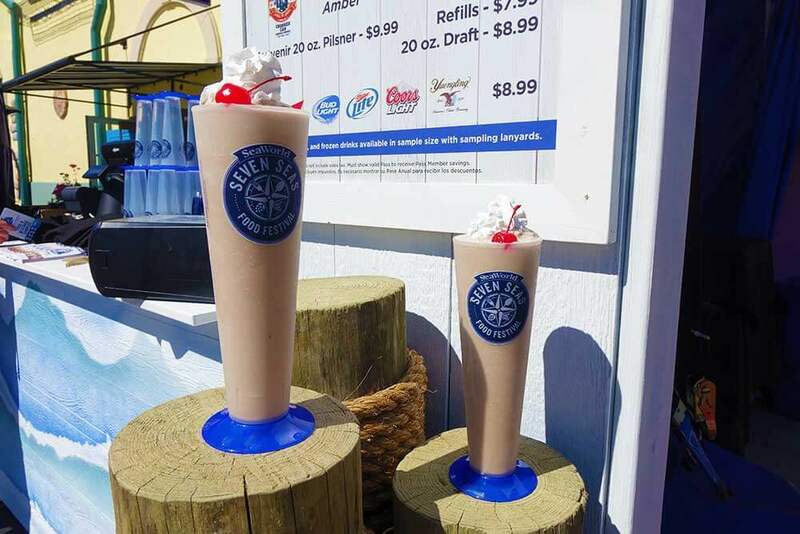 It does not look like these are included in the All Day Dining deal (though you can grab a tasting lanyard instead, which is intended solely for the festival foods). Had a great time on day of the Jackson's concert. As a car enthusiasts, we loved the extra bonus and talking to the owners.